The fastest, easiest way to get Hulu Gift Cards online! All Hulu cards are delivered conveniently via e-mail to anywhere in the world. Watching Hulu from outside of the United States can be a real pain. With a US Hulu gift card and a VPN I can enjoy all the shows I want! Each transaction was very smooth and easy – from selection to payment to receipt of the Hulu card. I am always amazed how convenient this service is. Excellent way of acquiring access to all the digital content I could ever want. I use MyGiftCardSupply for both Hulu and iTunes gift cards, and have done so multiple times. Pre-Paid Hulu Plus gift cards from MyGiftCardSupply offer the quickest access Hulu Plus. We will send your pre-paid Hulu Plus cards quickly via email after your purchase. Get access to the Movies and TV shows you want, fast and easy. 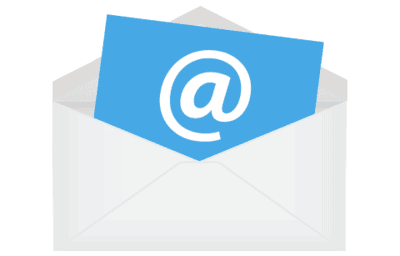 All purchases are sent digitally, online, and securely to your email. Your gift card will be digitally scanned sent via emailed after purchase. Redeem and use with no delay. Watch new episodes of the most popular TV shows. Access Hulu’s full library of past comedies, dramas, reality, late night shows and more! 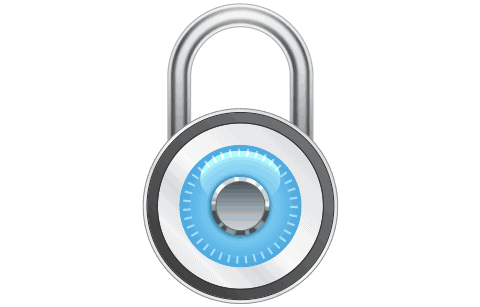 All purchases are processed with 256-bit SSL encryption and your payment information is never saved on our servers. How quickly will my Hulu card be emailed? We know you are excited to get your Hulu gift card! That’s why we have staff working at all hours to help get your order processed as quickly as possible! We try to have all orders processed within 60 seconds or less, but sometimes extra verification is required. 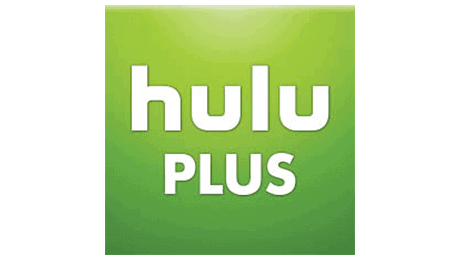 What can I use a Hulu Plus card for? Hulu gift cards can be used to upgrade to Hulu’s premium “Plus” membership service. With Hulu Plus you get up-to-date access to all of Hulu’s TV shows, commercial free, streamed to any device. You can stream Hulu Plus on your TV, Apple TV, iPhone, Roku, Xbox and more. Currently Hulu Plus is only available in US and Japan. 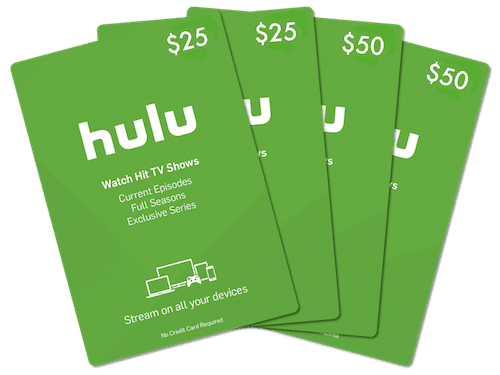 By using one of our Hulu Plus Gift Cards you can get access to USA Hulu plus site easily and able to watch video on demand, which is really a unique service over internet, so there is no chance to miss any of your favorite TV shows or any episode of your loving serials. we will email you a code you can redeem for streaming access. How do I share US Hulu cards with my friends and family? Please use the links below if you want to share a specific Hulu gift card with them! How can I stream Hulu Plus? Hulu is available on iOS as well as Android on your tablets. Not all content that is available from the TV or website is viewable from the iPad or Tablet app. You can use a Wi-Fi or Wireless data to stream the video service to your mobile device at any time as a Hulu Plus subscriber. What networks can I stream on Hulu? Major networks such as ABC, NBC, Fox, CBS, and USA. Smaller networks such as G4, E!, Sundance, Style, Syfy, Big Ten Network, NFL Network, Speed Channel, FX, Fuel TV, Bravo, ION, Onion News and many others. Do I need a VPN to stream Hulu outside the United States? Yes. 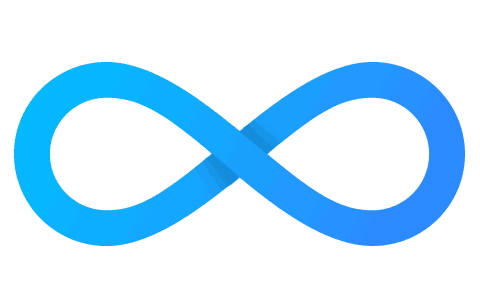 A reliable VPN service our customers have been happy with is HMA. How do I redeem a Hulu gift card to my account? On the right half of the screen you will see a section to enter your 12-digit gift card code. Enter the code and click Redeem. You will be directed to a page to enter a US zip code. If you don’t have a US zip code, or don’t want to use your personal one, you can use the popular zip code 90210. Now click Start my subscription. We have an easy step-by-step tutorial with photos and a video if you need additional help.